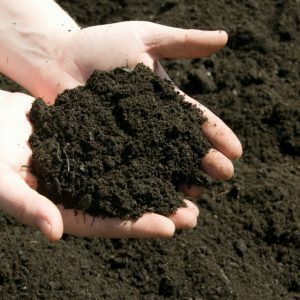 Join UC Berkeley Soil Scientists and Pivot Bios microbial scientists at the UC Botanical Garden at Berkeley and expand your knowledge of the soil microbiome. The microbiome is an intricate network of microbes that live in the soil and interact with your plants. Learn about cutting edge topics in soil science and engage in a conversation around the future of our soils. Youll leave with some tips on how to cultivate healthy soils and a deep appreciation for the complex interactions at the root of living things. A panel of scientists from UC Berkeley and local agricultural start-up Pivot Bio will include Ronald Amundson, Franz Bender, Rosemary Clark, and Alvin Tamsir. Our discussion will be moderated by UC Berkeley Professor Lew Feldman. Please note: The Garden will be closed to the public during the day of Tuesday October 2, Doors for the event will open at 6pm.